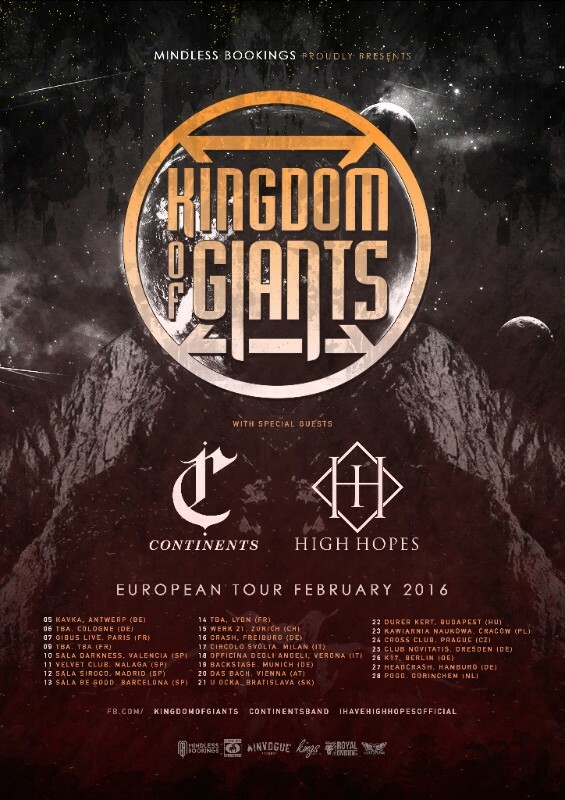 Continents have announced a European tour with Kingdom of Giants and High Hopes for 2016. 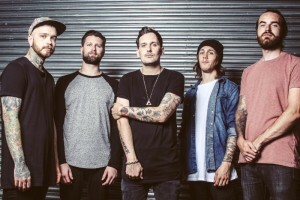 In addition, the band will be releasing their new album Reprisal on October 30th. If you would like to stream the album early you can listen below, via Metal Hammer. 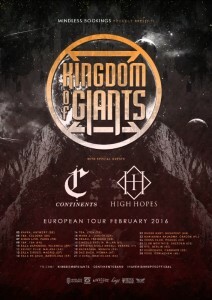 Tour dates are below as well.